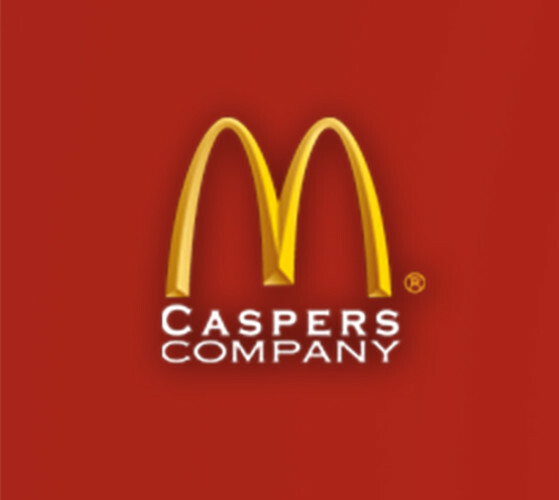 Caspers Company is one of the largest franchisees of McDonald’s. Founded in 1958 with the first Tampa McDonald’s on S. Dale Mabry, Caspers now own and operate 51 locations in the Tampa Bay area employing approximately 3100. Visit us at www.casperscompany.com. Days/Hours of Operation: Most restaurants offer 24 hour service.